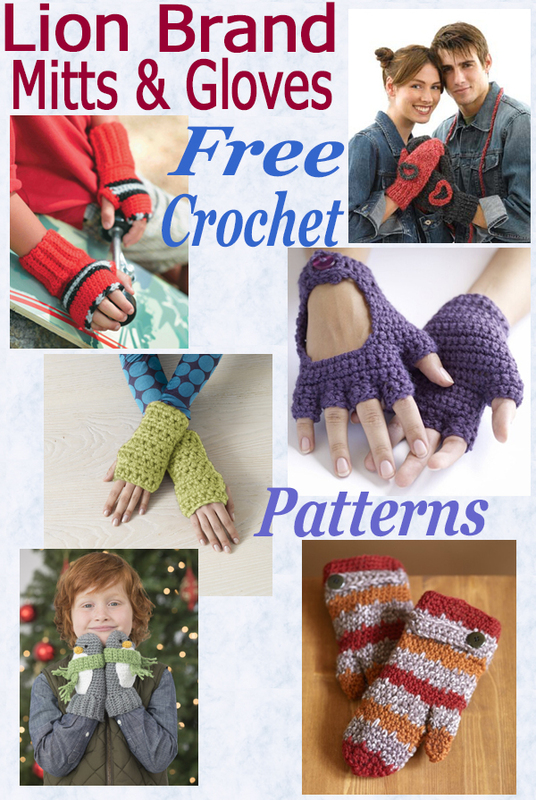 Free Crochet Mitts-Gloves – This roundup of various mitts and gloves patterns can be used to keep your hands nice and warm or just make them as a fashion accessory, they are all free patterns from Lion Brand. Choose from multi color or plain, you can make them for your family or for yourself. 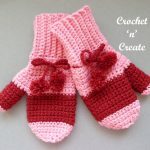 This entry was posted in crochet mitts & gloves, Round Ups and tagged crochet, crochet gloves, crochet mitts, crochet roundup on 19th February 2019 by crochetncreate. everyday items such as mugs, phones etc. 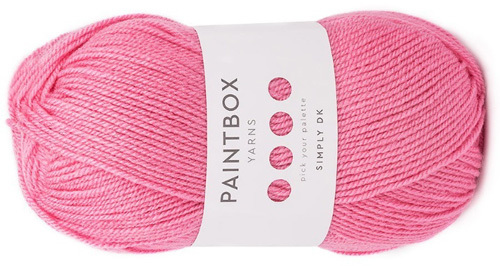 They take very little yarn and you can crochet them in a few hours. 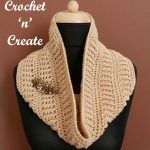 This entry was posted in crochet for Men, crochet ladieswear, crochet mitts & gloves, crochet wearables and tagged crochet, crochet gloves, crochet ladieswear, crochet mens patterns on 12th January 2019 by crochetncreate. 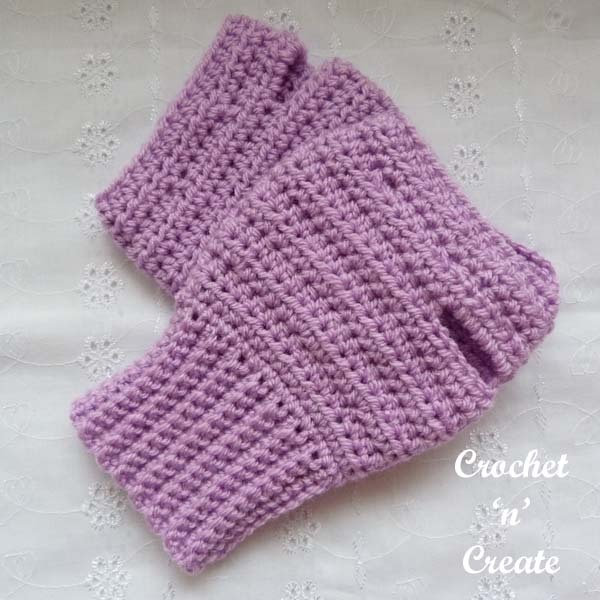 Fingerless Gloves UK Free Crochet Pattern – Keep your hands warm and fingers free with these gloves, they take a small amount of double knitting yarn and work up very quickly. As there is no left or right to these fingerless gloves! no putting them on the wrong hands. 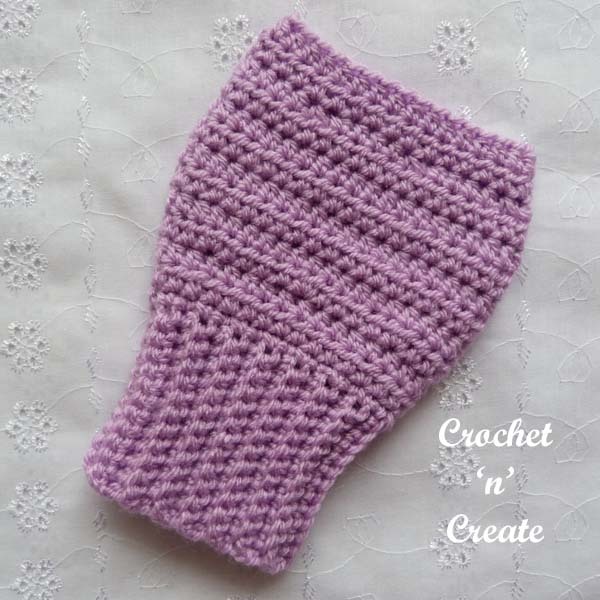 See more of my free patterns. Insert hook and pull up loop from next 2htr, yrh pull through all loops. Make 2 gloves the same. Next Row – Working into back loop of stitch only, work 1ch, 1dc into base of 1ch, 1dc into each dc to end. Turn. Rpt last row until 32 rows have been worked in all. Fold work in half (from bottom to top) so that the short sides of both ends are lined up, ss loosely along through both sides of work to make a round. Turn your work on to the side so you are working into the row ends and the ss seam is on the inside. Second Row – 1ch, 1htr into base of 1ch, 1htr into each dc to end, ss to first htr on beginning of row. Turn. Third Row – 1ch, 1htr into base of 1ch, 1htr into each htr to end, ss to first htr on beginning of row. Turn. Rpt Third Row four more times. Turn. Ninth Row – Make 7ch, miss 6htr, 1htr into each htr to end, ss to first of 7ch on beginning of row. Turn. Tenth Row – 1ch, 1htr into base of 1ch, 1htr into each htr to 6ch space, work 6htr into space, ss to first htr on beginning of row. Turn. Eleventh Row – (Decrease Row) 1ch, 1dc into base of 1ch, 1htr into next htr, * dec 1htr over next 2htr, (see abbrev) 1htr into each of next 4htr, * rpt from * to * to end, ss to first htr on beginning of row. Turn. Twelfth & Thirteenth Rows – Rpt Third Row. Turn. 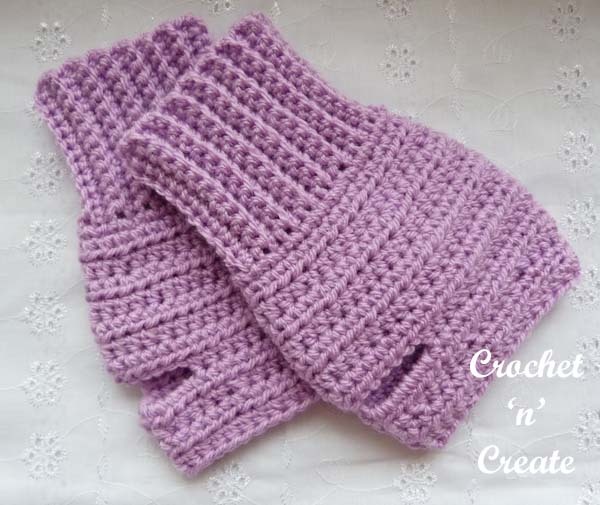 The written instructions and pictures for the fingerless gloves uk free crochet pattern are copyrighted to crochet ‘n’ create © 2019.
fingerless gloves uk free crochet pattern, I just ask that you please use your own pictures and put a link back to crochet ‘n’ create. 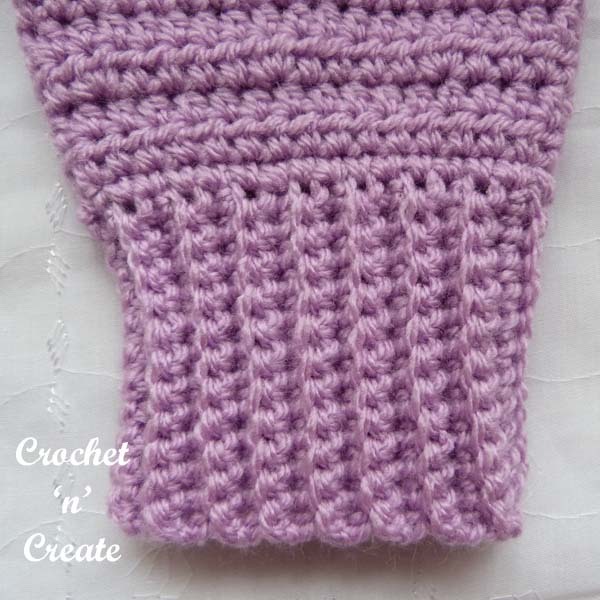 DO NOT share the written instructions for the fingerless gloves uk free crochet pattern. 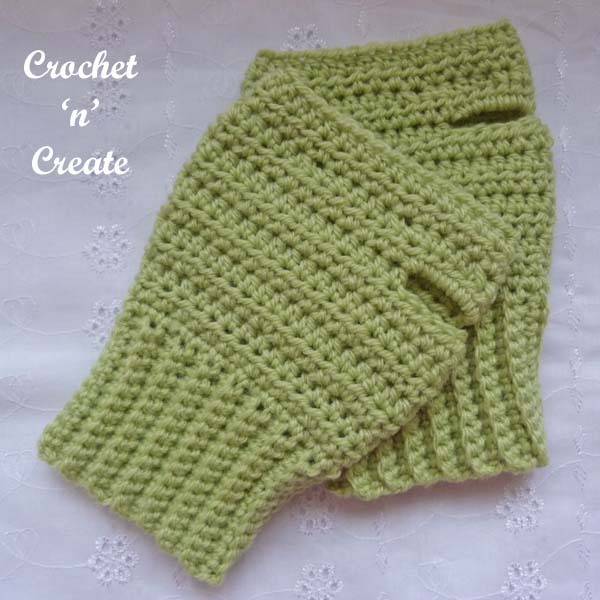 This entry was posted in crochet for Men, crochet ladieswear, crochet mitts & gloves and tagged crochet, crochet for men, crochet gloves, crochet ladieswear on 12th January 2019 by crochetncreate. 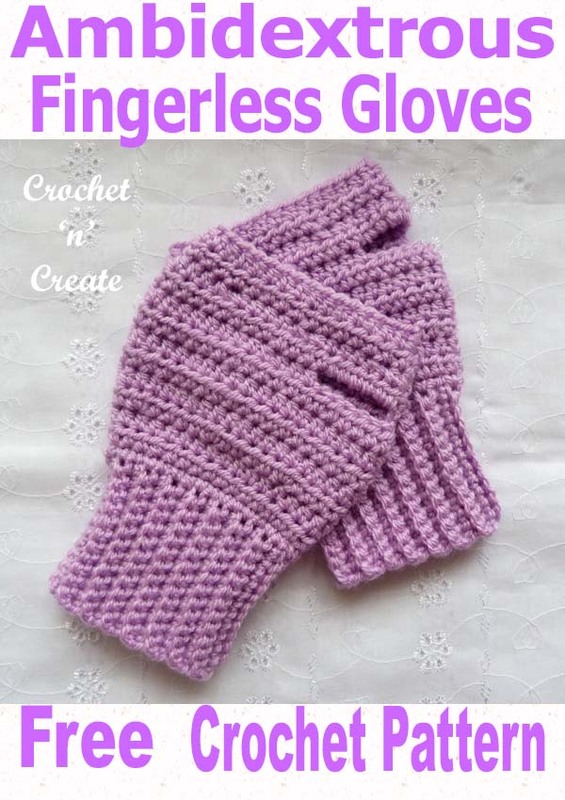 crochet patterns for fingerless gloves. 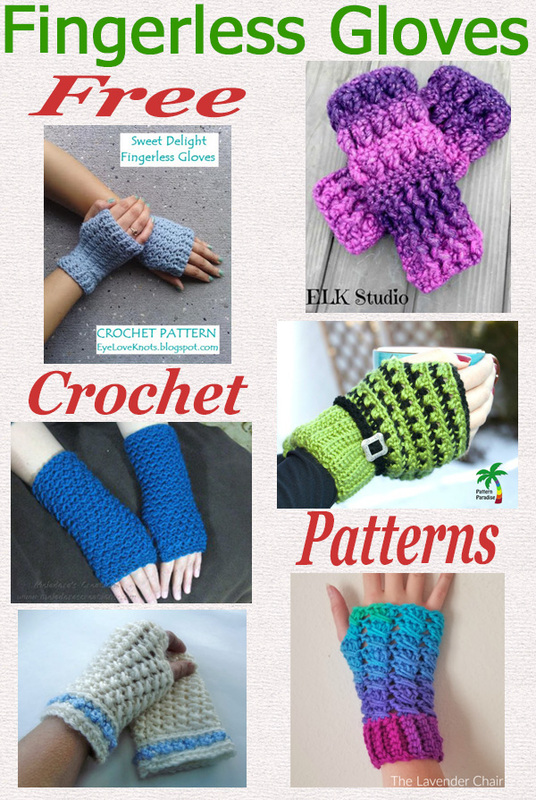 This entry was posted in crochet mitts & gloves, Round Ups and tagged crochet, crochet gloves, crochet ladieswear, crochet roundup on 1st January 2019 by crochetncreate. 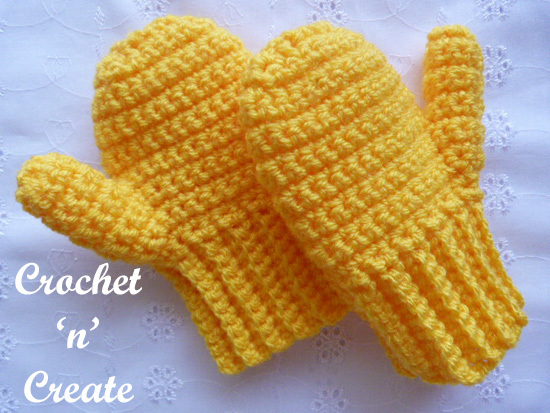 A quick and easy crochet adult mitts pattern to keep those hands warm, made in a simple single crochet stitch, they can be made for male or female just use the appropriate colors. 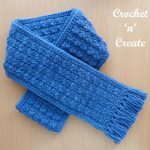 This entry was posted in crochet mitts & gloves and tagged crochet, crochet gloves, crochet mitts, free crochet patterns on 12th January 2018 by crochetncreate. 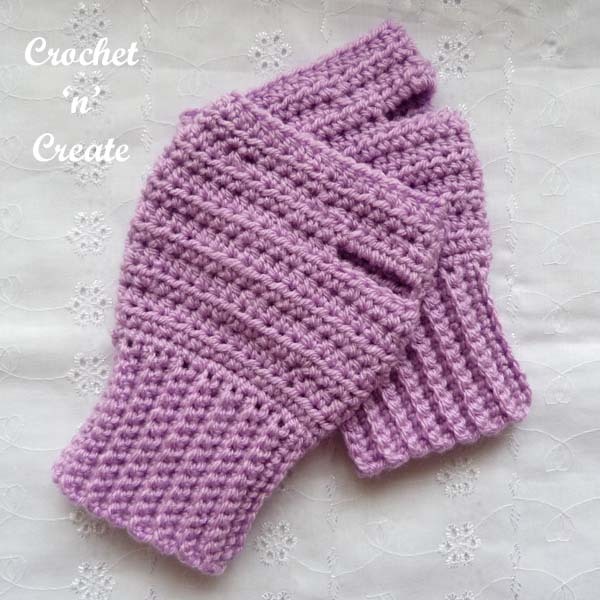 A quick to make pair of crochet toddler mitts, made in just a simple sc stitch, the pattern is written for one color, but you can use more if you wish ie change color for the cuff and thumb. 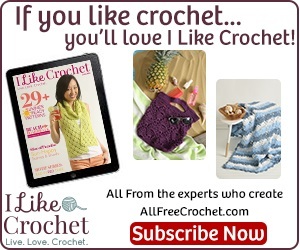 Hope you enjoy crocheting them. 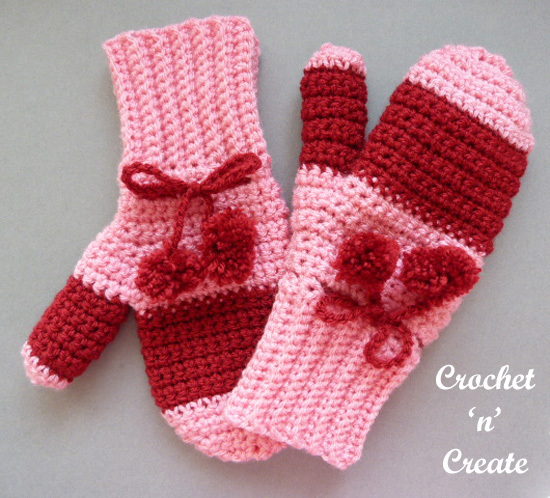 This entry was posted in crochet mitts & gloves and tagged crochet, crochet for children, crochet gloves, free crochet patterns on 19th December 2017 by crochetncreate.